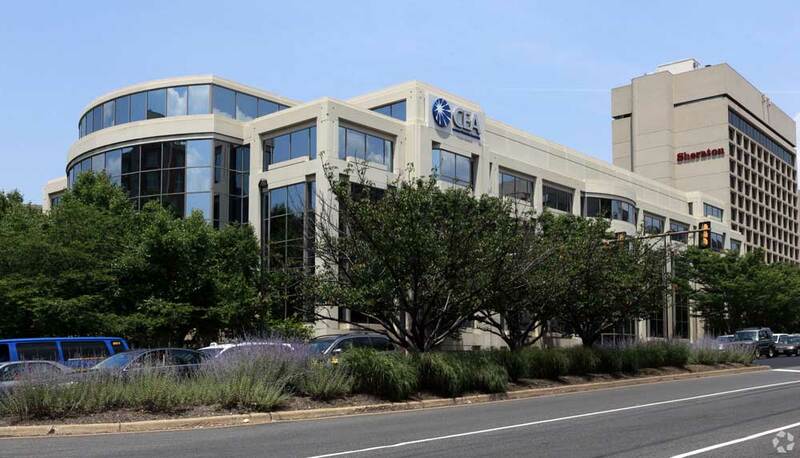 The property contains 89,000 square feet of office space and is only two blocks from the Blue and Yellow Metro lines and a short, five-minute drive from Ronald Reagan Washington National Airport. The property is adjacent to The Westin Crystal City and other airport lodging. Also within walking distance are the Crystal City Shops with lots of dining and retail options. With great visibility from Richmond Highway, this building will be easy to find and access via I-395 and Highway 1. Atlantech's arrival to the building gives tenants the opportunity to access the company's bullet-proof high-speed fiber network which stretches across the Washington, DC metro area. Connecting to Atlantech's network is now a snap, enabling 1919 South Eads Street businesses to take advantage of superb Unified Communications as a Service (UCaaS) offerings from a reputable local vendor. Enterprise-class business phone service is now available at attractive price points with a host of reliable VoIP cloud-based service options. Tenants can consolidate phone and business internet service through Atlantech for lower costs, easy billing, and consistent, high-quality service from a DC-based provider. Valuable add-on services such as call recording, DDoS protection, TDoS protection, and SD-WAN provide Atlantech customers with the powerful communications tools they need to succeed while mitigating security risks. Data center and colocation services are provided locally so that customers can drop in for a look if they want. Not at 1919 South Eads Street? 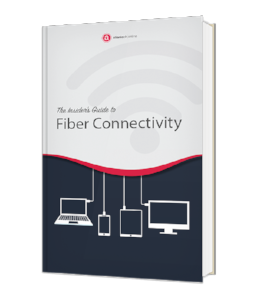 Click Here to Learn if Fiber is Available in Your Building. Atlantech Online, Inc. is a business-to-business Telephone and Internet Service Provider headquartered in Silver Spring, MD. The company provides high speed Internet connectivity services, MPLS and other data networking services, telephone service (SIP Trunking, Hosted PBX, UCaaS, PRI, Analog and even POTS lines), and hosting in its wholly owned and operated data centers, specializing in server colocation. Atlantech’s multi-terabit per second fiber backbone has the scale to support a wide variety of telecommunications solutions as its customers’ networks evolve. Information about Atlantech Online, Inc. can be found at www.atlantech.net or by contacting the company directly at 800-256-1612.